Our Clinical offices have been expanded and consolidated into a store-front space on Main Street in downtown Montevallo. 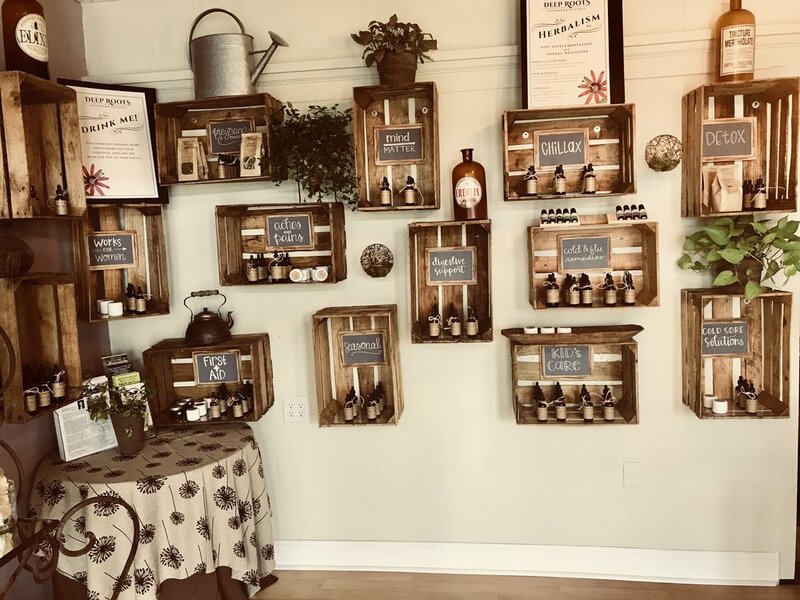 At the storefront you can expect our normal product line, specialty tea bar, personalized formulations, and clinical chronic and acute care appointments. 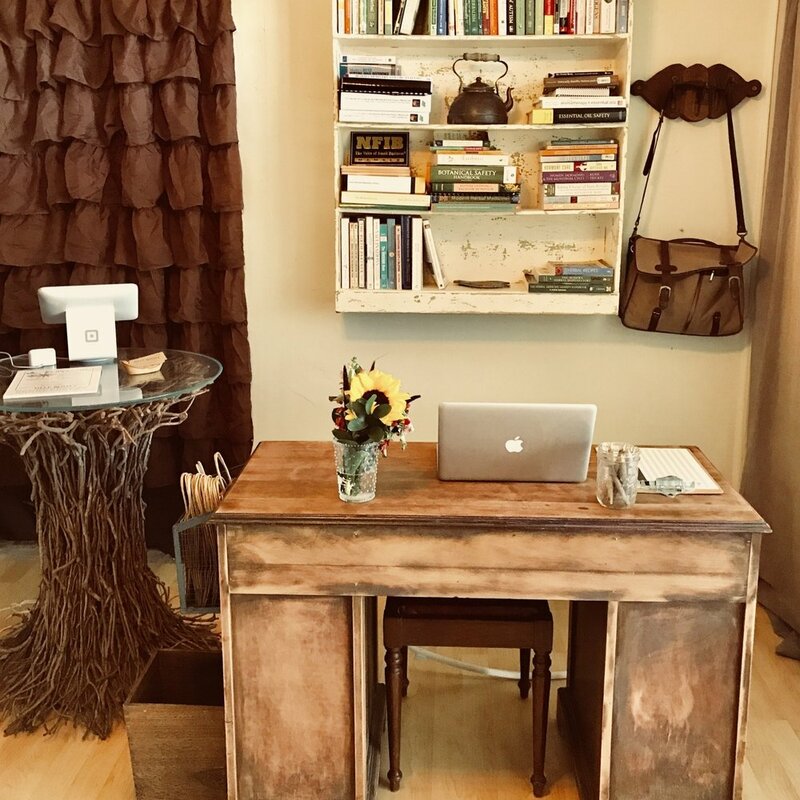 I pride myself in utilizing the most up to date clinical and botanical research in providing individualized and educated care in the complex world of alternative/adjunct health care. We hope so see you there! This is where the magic happens! We offer chronic and acute care appointments that can help you make sure you are on the right track with your health! We specialize in nutritional counseling, supplement usage, and specialized herbal formulations! 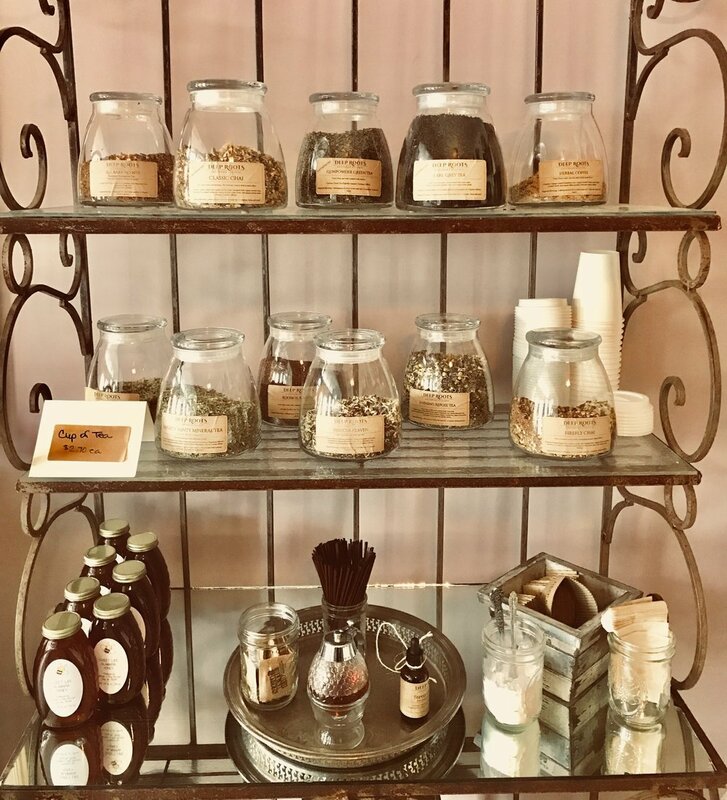 Our specialty tea bar with handcrafted herbal teas! Find anything and everything you need for your herbal care!